Usually I’m not too thrilled when huge flocks of birds descend on the yard, displacing our “regulars” from the feeders and birdbaths. But I must admit that when fifty-six (at least!) 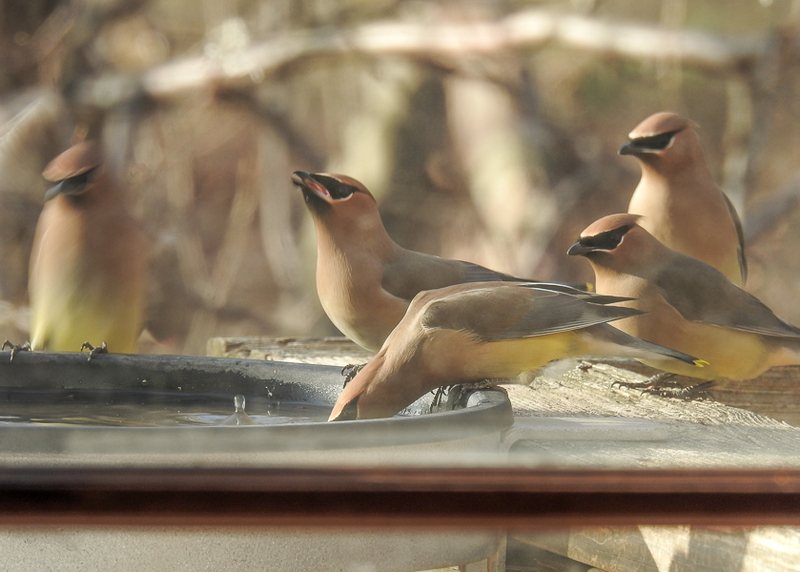 Cedar Waxwings visited this past weekend, I was happily excited. 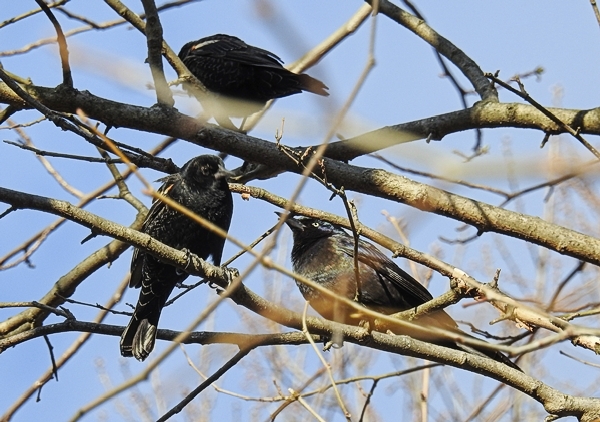 Unlike the big flocks of Common Grackles, European Starlings and Brown-Headed Cowbirds, this crowd was not aggressive towards the other birds and didn’t displace them. 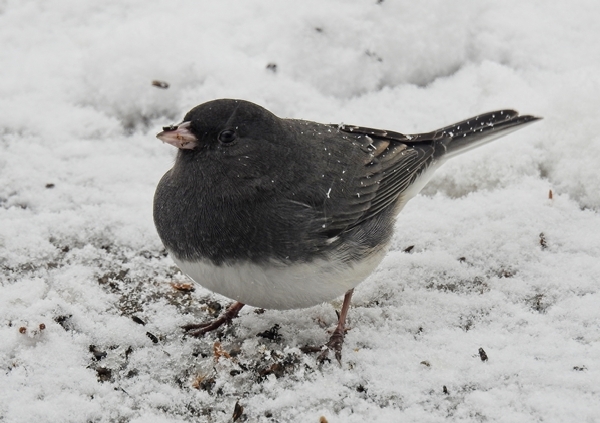 They didn’t want anything from the feeders after all. They didn’t mess with the other birds and the other birds didn’t mess with them. They were just there to drink.